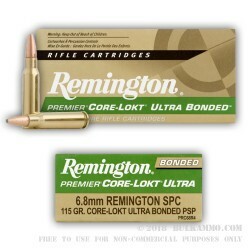 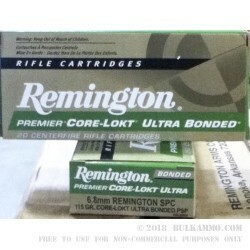 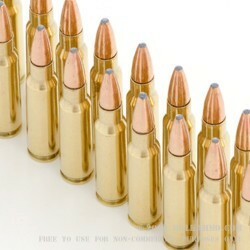 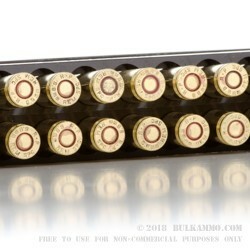 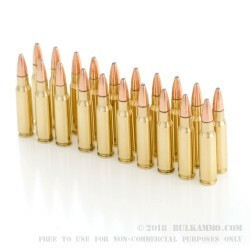 The 6.8mm Rem SPC (Special Purpose Cartridge) was developed by Remington Arms in collaboration with the U.S. Army Marksmanship Unit to possibly replace the 5.56 NATO cartridge. 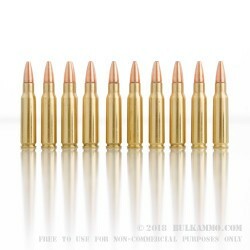 It did not, but it was deemed rather effective for short range urban combat during its use in Iraq. 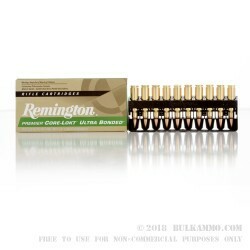 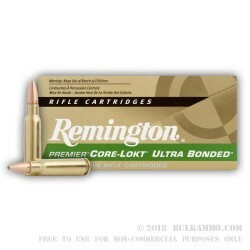 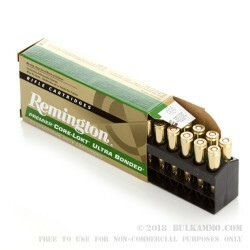 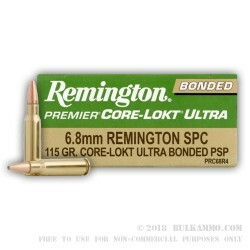 This cartridge’s bullet features Remington’s proprietary Core-Lokt technology, with a tapered copper jacket locked to its soft lead core to deliver controlled expansion, effectively doubling the projectile’s width after impact while retaining its weight. 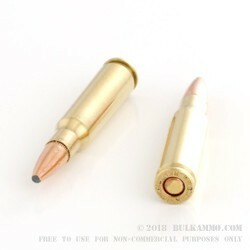 The pointed soft point bullet promotes a flatter trajectory when fired over long ranges, making this cartridge a versatile option for hunting as well as self-defense. 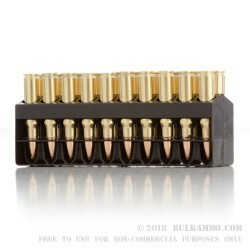 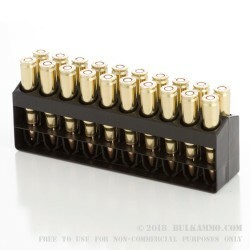 This cartridge offers a 2,775 fps muzzle velocity, in addition to a non-corrosive and reloadable Boxer primed brass casing. 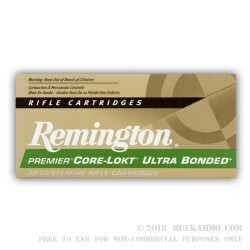 Remington owes their ongoing success since their founder hand-built his first rifle in 1816 to innovation, quality, and dedication to meeting the needs of hunters and shooting enthusiasts alike.